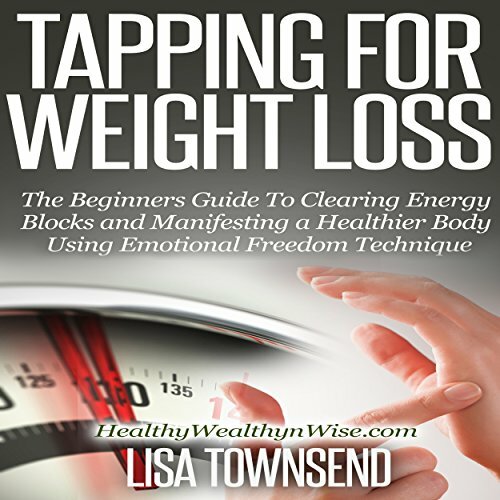 Showing results by publisher "Healthy Wealthy nWise Press"
In this book you'll discover how to use the powerful self-healing technique known as EFT, or "tapping," to create greater wealth and abundance in your life.With this simple "tap and release" method, you'll remove the energy blocks that are preventing the Law of Attraction from helping you manifest the money you desire in your life. 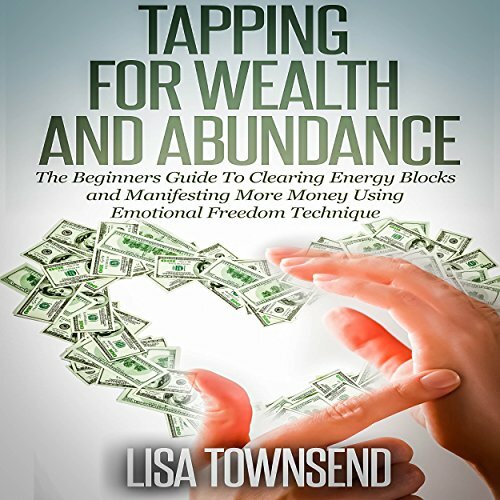 You'll be able to open the energetic channels that will allow more wealth and abundance to flow to you. Great book. it's definitely worth hearing again. The Law of Attraction is already working within you and through you. 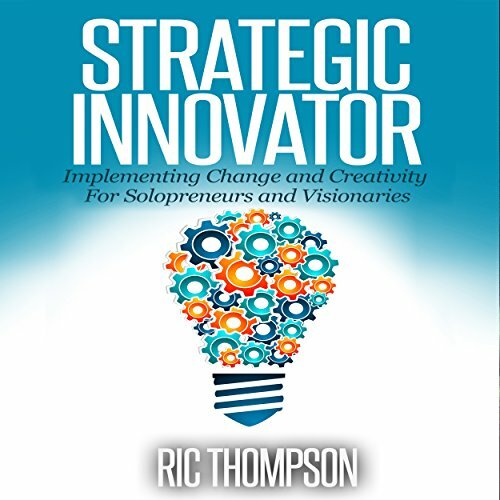 If you are checking out this book, it is not by accident. You may think that you have just happened upon it. 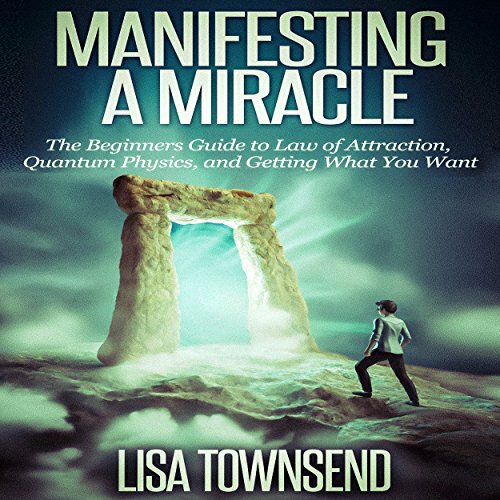 However, because of the Law of Attraction, you really have attracted it to yourself. 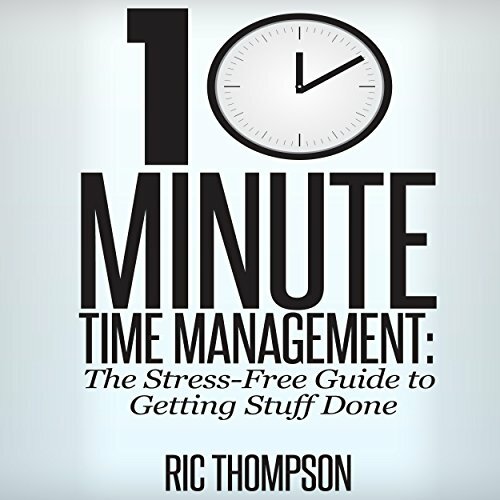 In 10-Minute Time Management: The Stress-Free Guide to Getting Stuff Done, best-selling author Ric Thompson gives you tips, strategies, and skills to help you manage your time in 10 minutes or fewer. He will help you reduce the amount of stress you are under because you feel like you have too much to do and not enough time to do it. 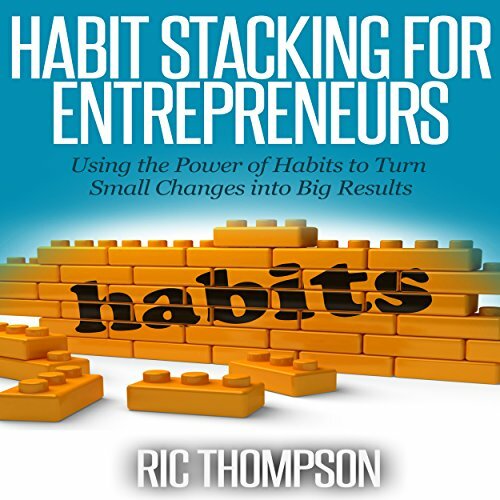 This book will provide you with a simple plan designed to improve your productivity and give you more time to do the things you want to do. 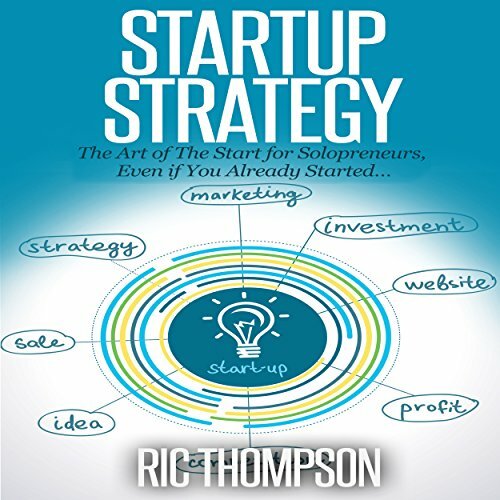 In Startup Strategy: The Art of the Start for Solopreneurs, Even if You Already Started... best-selling author Ric Thompson gives you the tools and step-by-step systems you need to create a solid business strategy and then use that strategy to start and manage your business successfully. 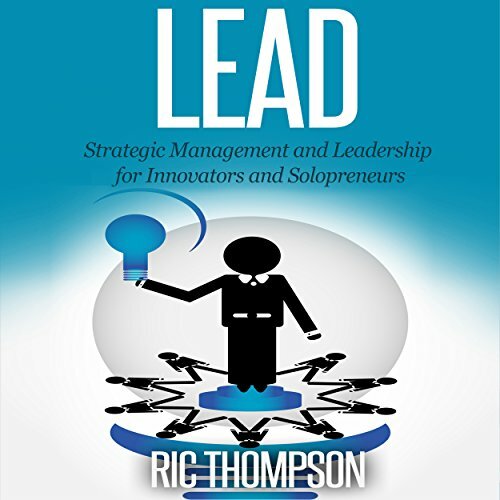 Within this audio, you will learn the importance of donning your CEO hat and how to work ON your business rather than only working IN your business. 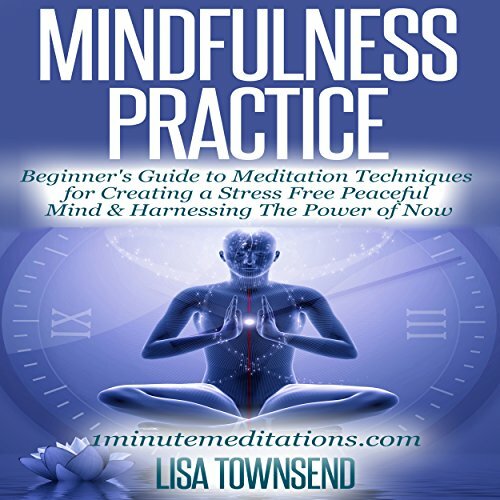 Discover how to quiet your mind in one minute or less with a variety of proven meditation techniques. 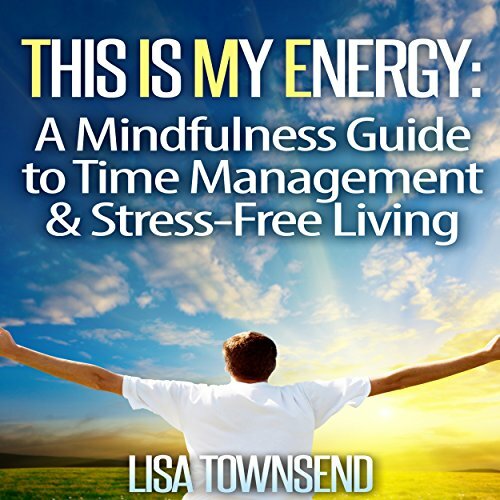 From mindfulness in everyday life to breath awareness and visualization, the practices in this book are designed to give anyone with one minute to spare a taste of inner peace. If there is one thing that every successful entrepreneur, leader, athlete, or anything else shares, it is a rock-solid belief in themselves and their ability to succeed. 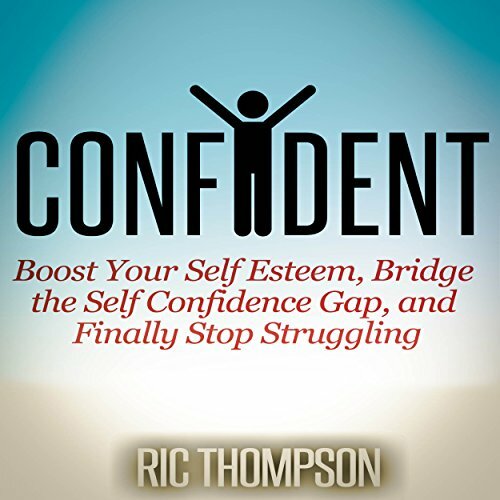 This book will help you go from wherever you are now to this kind of confidence without struggle, even if you don't think that's possible right now. Everyone knows that it is difficult to break old habits and painstaking to build new ones, but most of us don't really understand why. We've tried following the Seven Habits of just about everything and been met with constant frustration. New advances in brain science offer a better understanding of what keeps us from getting the big results we want to improve our lives and build our businesses. The philosophy behind the Law of Attraction is all about taking personal responsibility. When you take responsibility for the state of your life and for your decisions, you see that you have essentially created your past and your present life with your thoughts and actions. 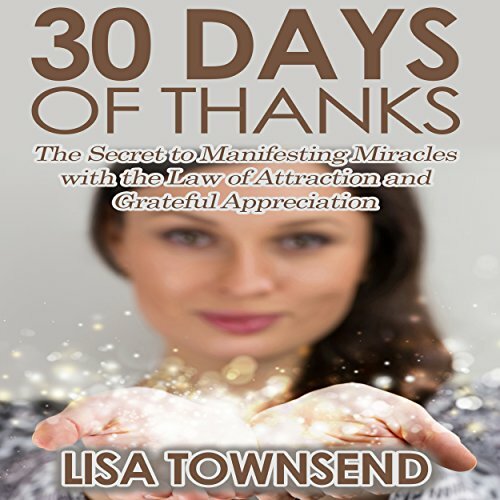 Part of you already knows your own power to manifest anything you could ever imagine, and 30 Days of Thanks is your guide for bringing that power into the forefront of your conscious mind. One of the great tragedies of our time is that we have the tools and technologies available to us to free up our time and open up our lives to learning, creating, relaxing, and building. And yet...we are so attached to being busy that we spend most of our time looking forward, looking backward, and missing those things that are right in front of us. 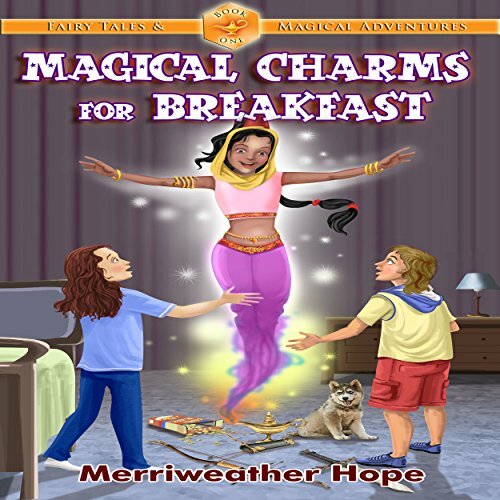 All the kids in nine-year-old Stefan's school have gone crazy for Magical Charms, the new cereal especially for kids they've been advertising on TV. Not only is Magical Charms colorful and pretty tasty - every box comes with its own unique surprise! Stefan begs his mom to buy a box and can hardly wait to see what his prize is. 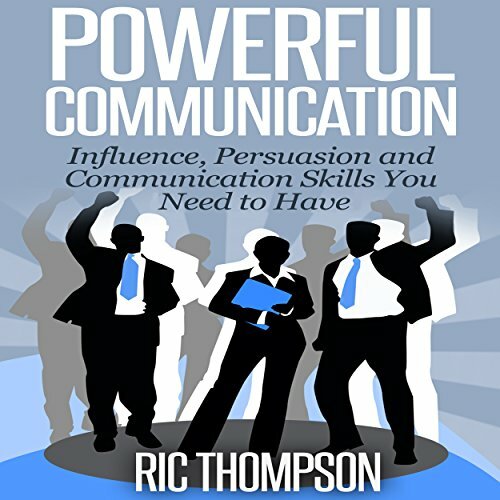 Whether you are a business owner, leader, or just about anything else, communication is critical. If your communication abilities are limited, though, your potential for success will also be limited. Thinking back to all the jobs you've had in your life, you've probably had your fair share of managers. Some of them were probably the typical managers from hell. Hopefully there were a few good ones in there too. In an era where we are bombarded by a thousand advertisements each day, what makes a business stand out in the mind of its potential customers? What makes you different from your competitors? Too many business owners and entrepreneurs have fallen victim to the "bells and whistles" mentality and end up wasting their time, money, and focus on fancy marketing to sell their mediocre products and services. They forget what is most important: being remarkable. 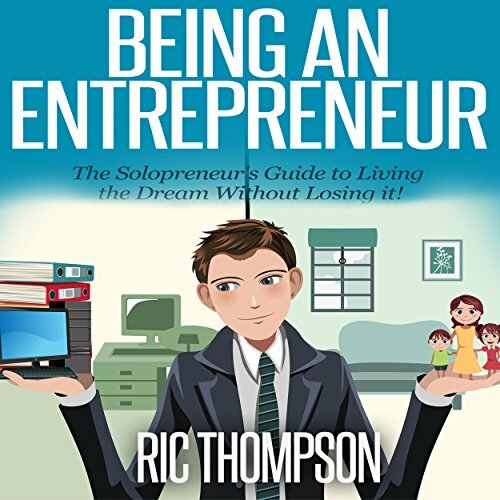 The Solopreneur's Guide to Living the Dream Without Losing it! In a world governed by systems and giant corporations who spend billions to squelch any would-be competitors, pulling yourself up by the bootstraps is harder than ever. Childhood friends and family often don't understand what motivates you - why not just get a regular job and start saving for your retirement like everyone else? You just can't put it to words.